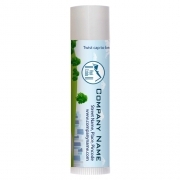 A customized personalized lip balm with vintage floral seamless favor equips you with jovial aptitude and serves a symbol of “ healthy smile”. This favor may imply “We would love to see you gleeing” / “Thanks for making it to our big day”. 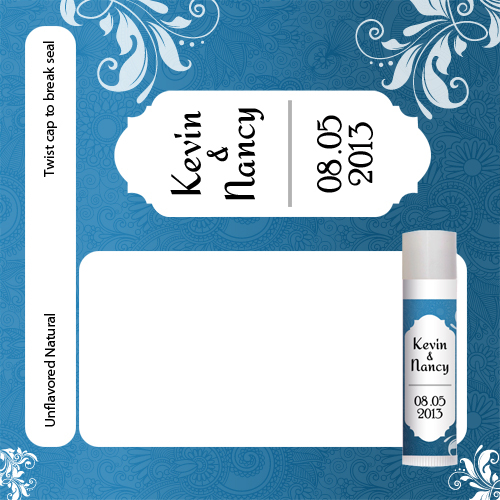 The vintage floral seamless design sets a perfect background to express your happiness. You can treat them as an acknowledgment token to express gratitude to your loved ones who found time to make it to the wedding. These lippies are offered with or without SPF, in different exotic, mixed, and fruity flavors. 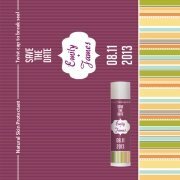 This lip balm possesses longer shelf life than the regular lip balms because people will retain preserved them as a reminder of wonderful wedding that they attended. Health Quotient – No harsh additives, preservatives, flavor enhancers, or other texture manipulating ingredients involved. Not animal tested. 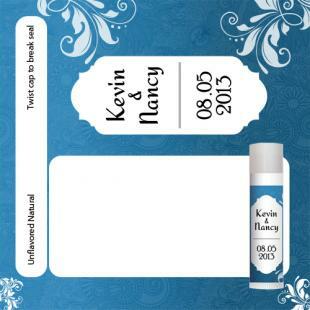 Customization Options – Couples or parents who are hosting the reception can always choose to get the lip balm imprinted with wedding information such as bride, grooms name, venue and date. 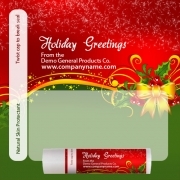 Gifting Favors – Customized wedding personalized lip balm makes a good favor during any themed wedding. Be it a beach wedding, summer wedding, destination wedding or religious wedding, this lip balm will definitely steal hearts. People can never stop appreciating you for your choice of gift and will thank you for a handsome looking lip aid!